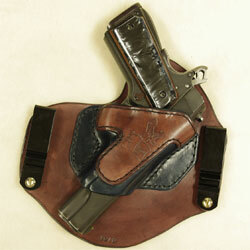 This Invisi-Tuck Extreme was built for a Kimber Warrior (A full size 1911 with a rail). 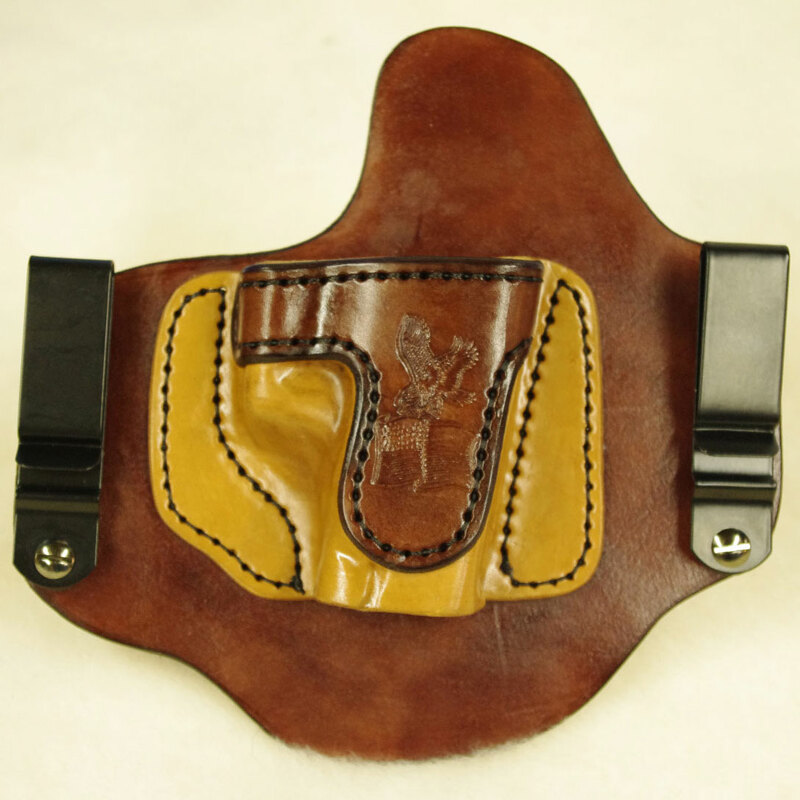 The customer forgot he ordered but that means you don’t have to wait if you have been wanting a real all leather holster for your Warrior now is the time to jump on this deal. 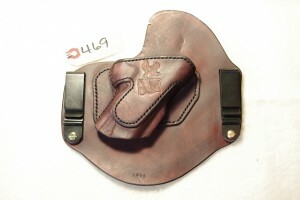 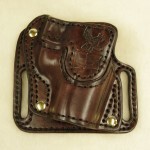 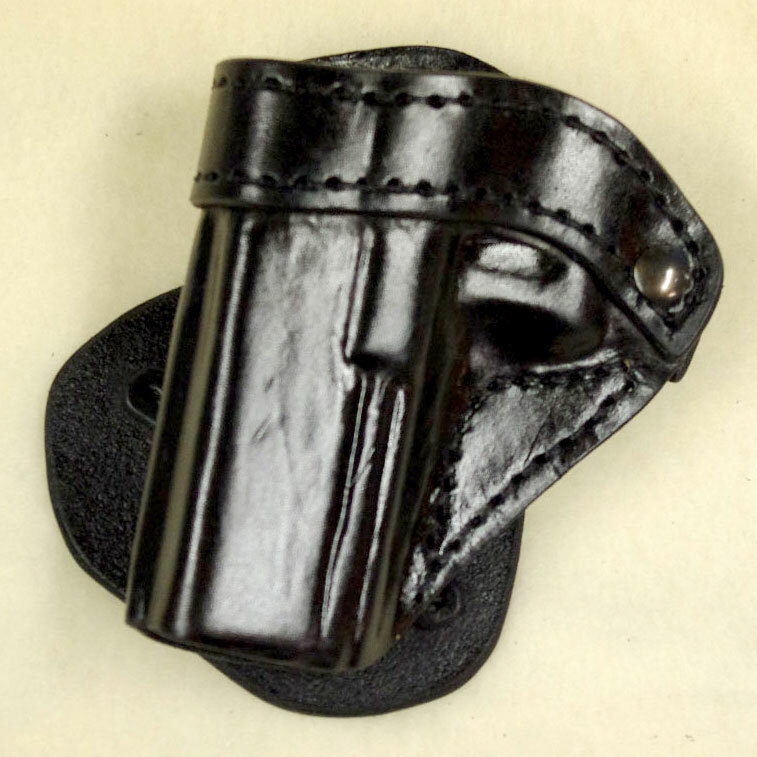 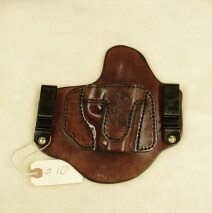 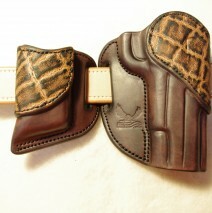 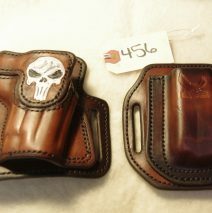 This holster has the optional horse hide back plate and normal price with shipping is $145.75 call today any you can have it for $120 including shipping.